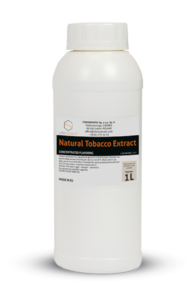 In response to our clients’ needs we have introduced nicotine salt which is 100% natural! From the chemical perspective nicotine malate is a very similar to the nicotine salt that occurs naturally in tobacco leaves. Therefore it is very biocompatible and well-absorbed into the human organism. Nicotine malate is formed by combining pure nicotine with malic acid. Both ingredients are 100% natural – pure nicotine is obtained from tobacco leaves and malic acid, is present in apples and many other fruits. 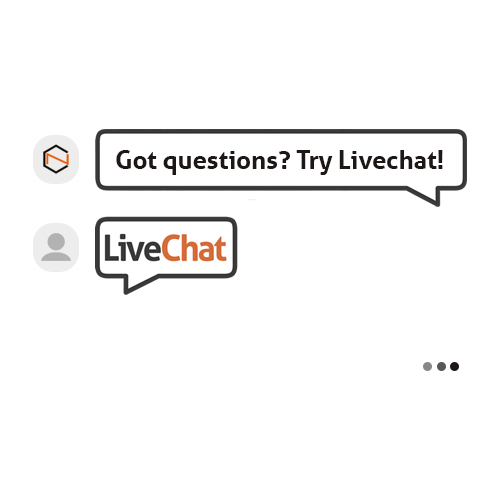 Eager to try it? 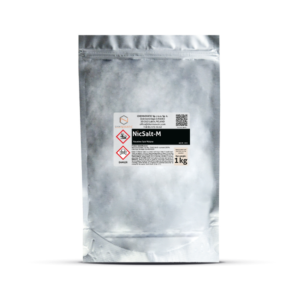 Visit our b2b platform here: https://b2b.chemnovatic.com/nicsalt-nicotine-salt-1kg.html to order!